Started in 1914, Jané Ventura is today owned and operated by the fourth generation - Gerard Jané. The Jané's focus is working with indigenous varietals in a sustainable way. 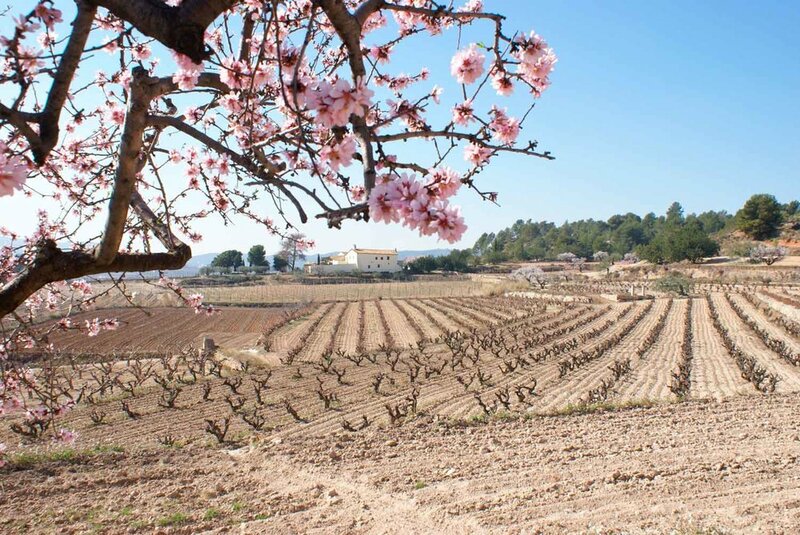 The vineyards are located in the Baix Penedes area of the DO Penedes, influenced by the Mediterranean Sea, mineral presence, and local herbs. Gerard has a passion for both the local music culture and the picturesque landscape, both of which are portrayed in the wines and on the labels.